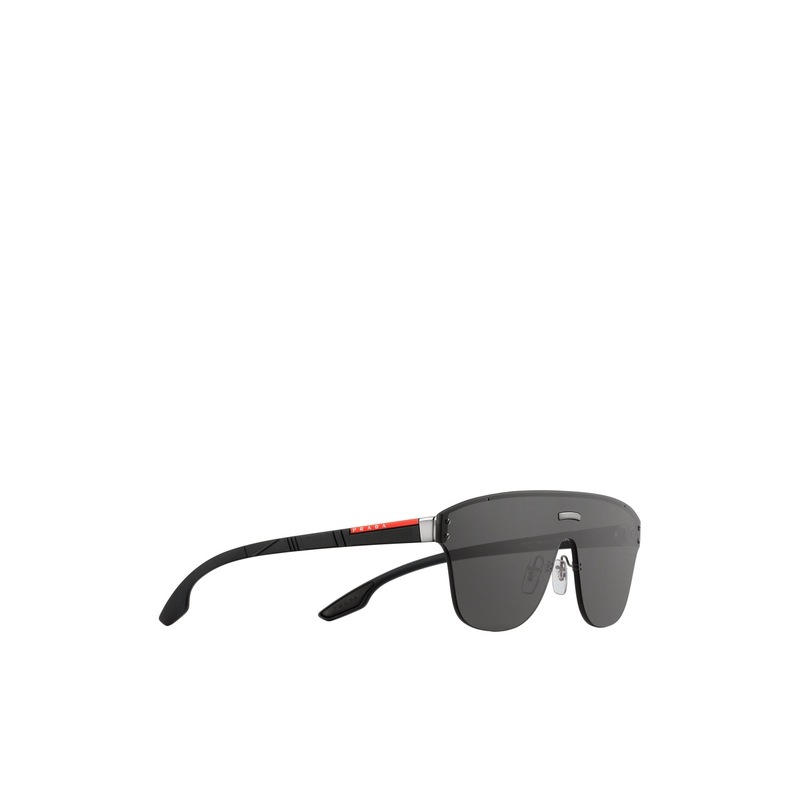 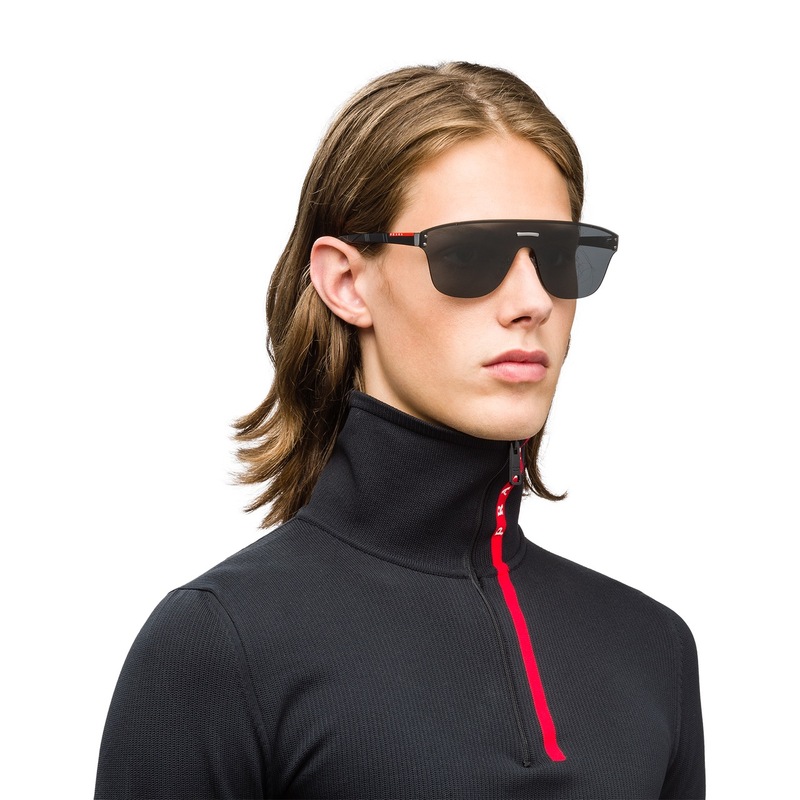 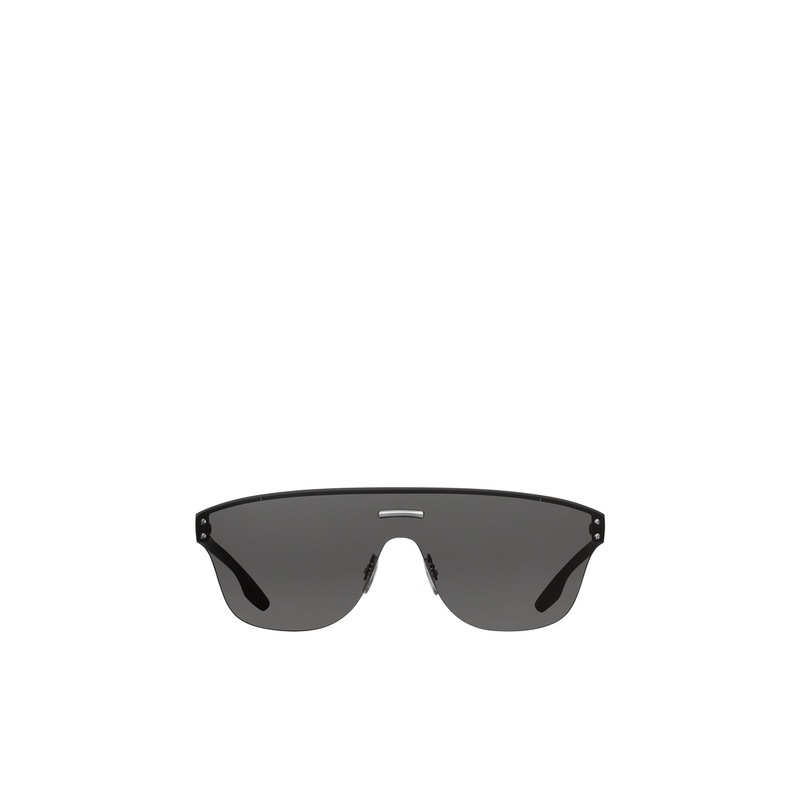 Distinctive ultra-light rimless wraparound sunglasses with dynamic, contemporary appeal. 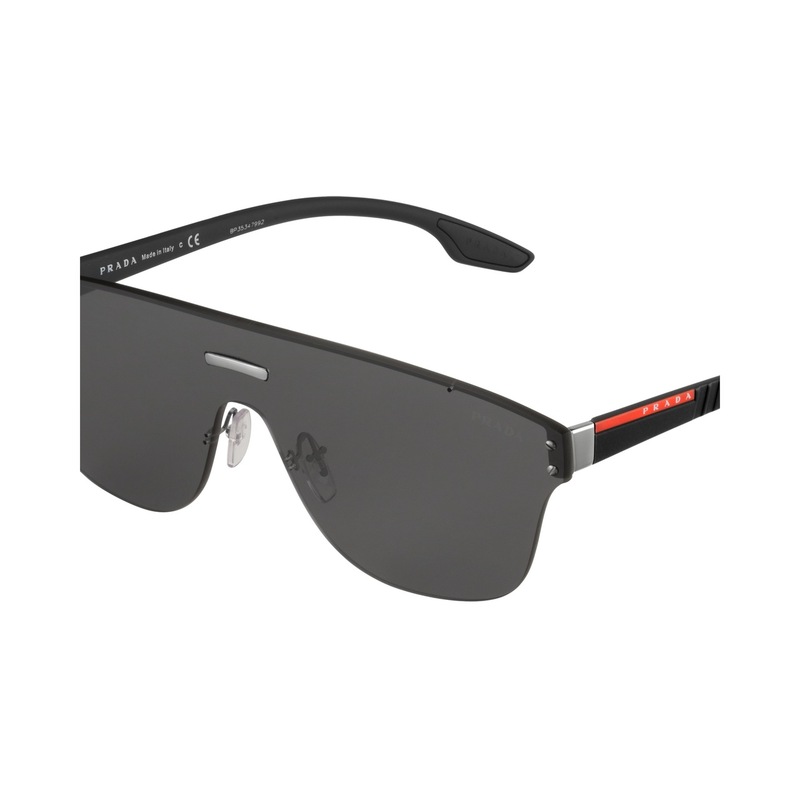 The "all-lens" front is emphasized by a shiny metal insert. Temples have an exclusive textured rubberized finish.